Skating is often viewed as self expression, much like art and music. Through our collaboration with Don, Ultimate Ears is able to amplify that expression by giving people the opportunity to share the music they love out loud, while also showing off their love for the skating culture. Working with Ultimate Ears has given me the chance to add music into the mix, which is another important aspect of the skateboarding culture and a huge part of my life. To me, the combination of art and music is as natural as combining art and skateboarding, so it's rad to be involved in this project. 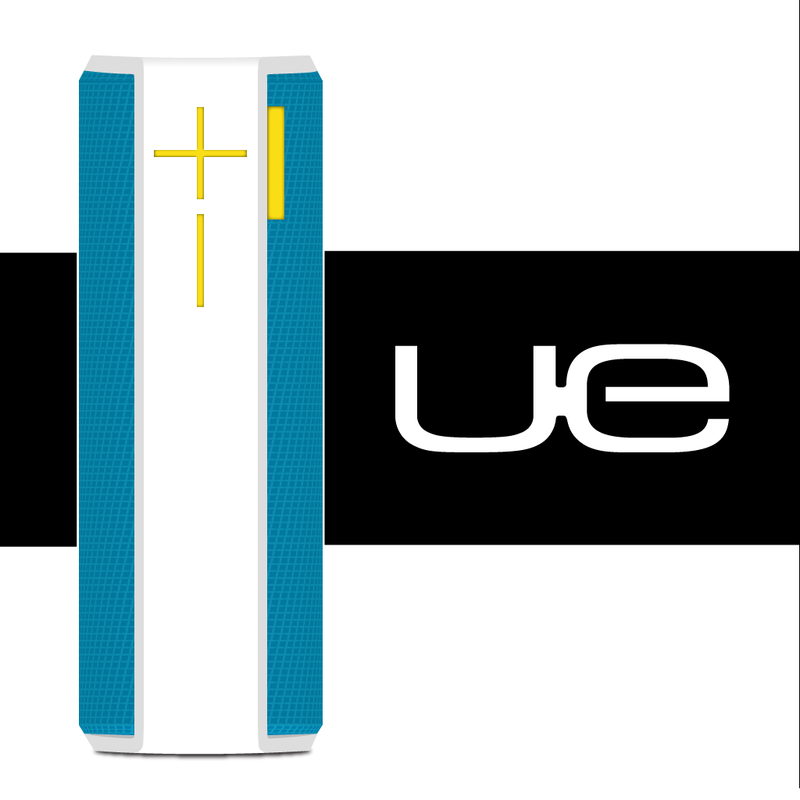 First introduced in 2013, the UE Boom Bluetooth speaker system features 360 degrees of sound, and is waterproof, stain proof, and super durable. It also delivers 15 hours of battery life between charges. With the free UE Boom app, users can pair up to eight Bluetooth enabled source devices, such as an iPhone or iPad. Like the newer UE Mini Boom, users can connect up to two source devices at the same time, and listen to audio in stereo. The UE Boom can also be used as a wake up device. Priced at $199.99, the UE Boom - Jettison Edition is limited to 200 units. As part of a special promotion, one lucky AppAdvice winner will receive one of the speakers for free. To enter, please leave a comment below indicating why you want a UE Boom - Jettison Edition. 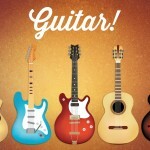 This contest runs until 11 p.m. PDT on Sunday, July 27. The winner will be selected at random and contacted on Monday, July 28. Not feeling so lucky? 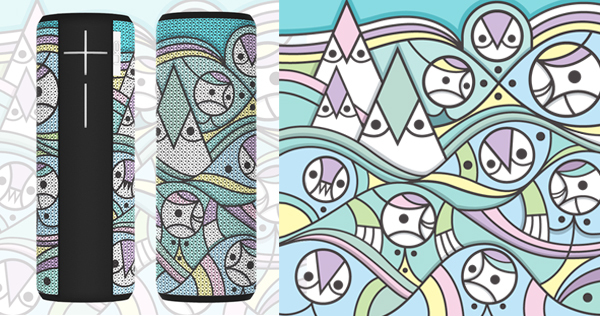 You can purchase a UE Boom - Jettison Edition by clicking here.